All the believers devoted themselves to the apostles’ teaching, and to fellowship, and to sharing in meals, including the Lord’s Supper, and to prayer.  Calvary Chapel Tracy's youth group exists for those in grades 7th through 12th. We provide a place where our students can connect with God and with one another. Our committed leaders are dedicated to seeing the group grow closer in their relationship with Jesus. Devoted Youth Ministries is based off of Acts 2:42. Our students grow a devotion to the Word, fellowship, and prayer. We believe in equipping them to be the future leaders of our church with the knowledge of God's Word. We know that no one can't do life alone and with that in mind our leaders are engaging and encouraging. So often youth will live in the shadow of their parent's faith, but our goal is to see our youth develop their personal faith and walk with Jesus. We provide a place where students can be honest, open, heard, accepted, and equipped to live as a light for Jesus. There is no age limit on who can serve God or who can have a close relationship with Him. Our youth serve all over our church in worship, sound & media, children's ministry and for most church events. God has made them into Christ-like witnesses around our church and in their schools.